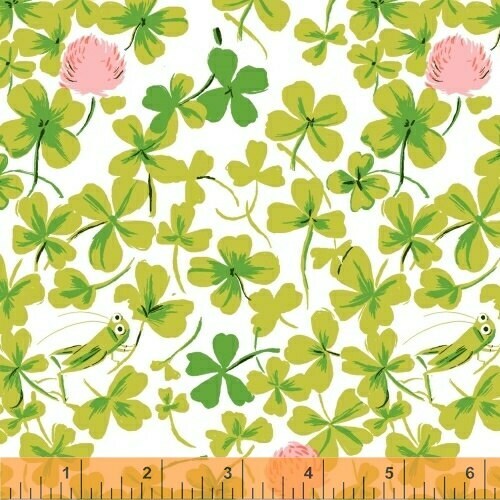 Great for quilting and craft projects, especially perfect for patchwork quilt. 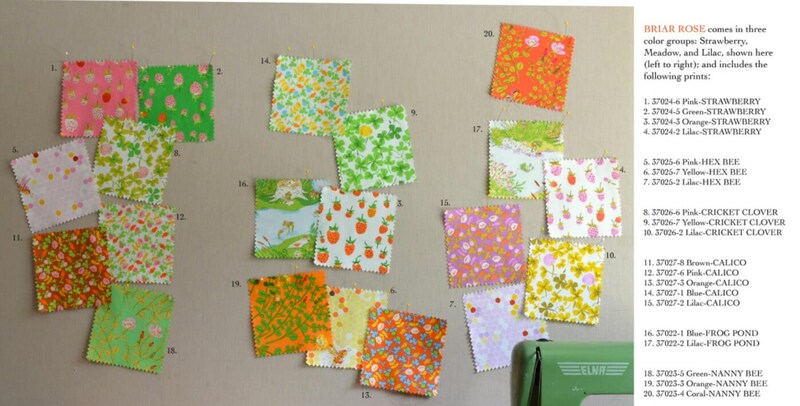 A total of 2 fat quarters, equivalent to 1/2 yard of fabric. 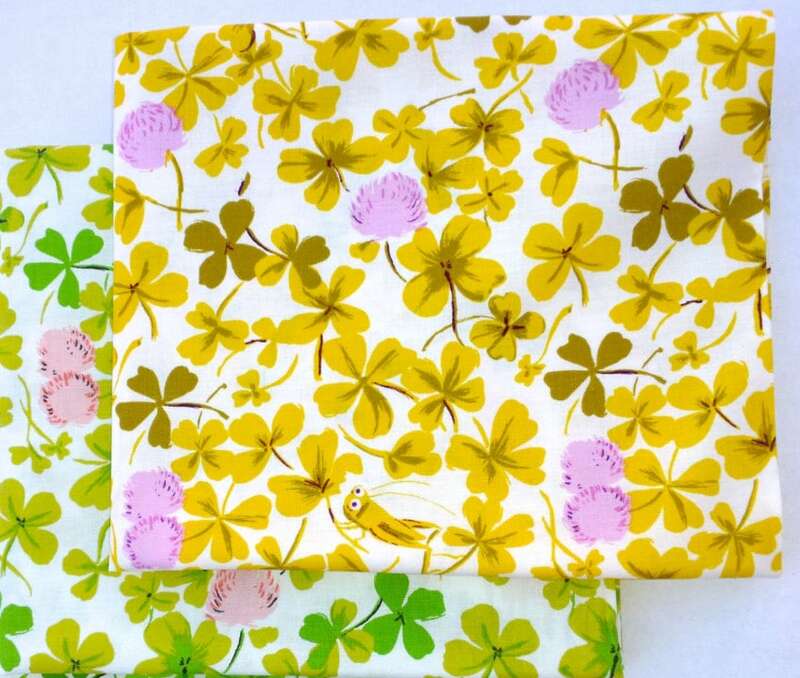 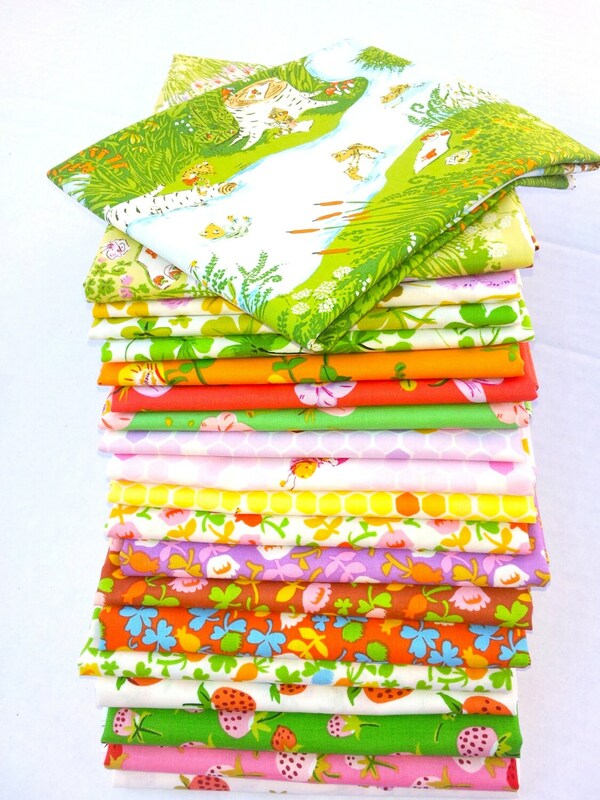 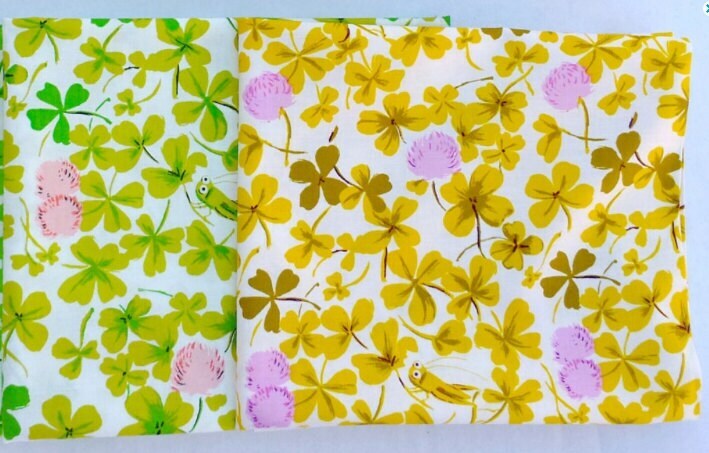 Nice set to have to add to your Heather Ross fabric collection.